She cares so much about everyone and everything. I know everyone does, but it’s one of those things you immediately notice about Kurenai. Hinata, Yakumo. She really doesn’t like to see them being hurt or something and she will do anything to prevent them from being unhappy. And of course her flowers. Hinata. The way she cares for her is amazing. She knows how to encourage her. She’s like a big sister to Hinata. We haven’t seen much fights, but I really loved the Karuma arc. It showed some of her awesome genjutsu skills. Demonic Illusion: Tree Binding Death. Very useful technique. 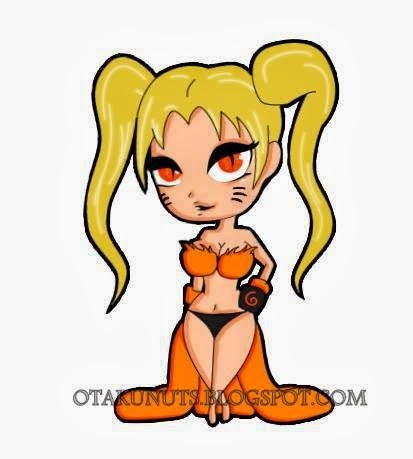 I actually prefer her Standard Konoha outfit. Don’t like the bandage-thingy much in her other outfit. Her eyes. I think they’re awesome and also very unique. I would love to see more of her, since we don’t really know much about her yet. Some more skills and especially training time with her team. We’ve actually never seen them train together, if I’m not mistaken. But Kurenai is so sweet and skilled. I really like her. Hey. I love reading these Birthday Challenges and I just wanted to let you know. Also, my personal favourite relationship with Kurenai has to be Asuma because it seems to be one of the only actual couples that are canon and a happy love story.